"Dogs have an incredible sense of when somebody is hurting. They'll just come and lay themselves into somebody's lap"
The people of Las Vegas are dealing with a great deal of stress after last week's mass shooting that claimed the lives of 59 people and injured over 500. To help them through this hard time, a group of very good doggos were flown in to provide all the support (and cuddles) they can. 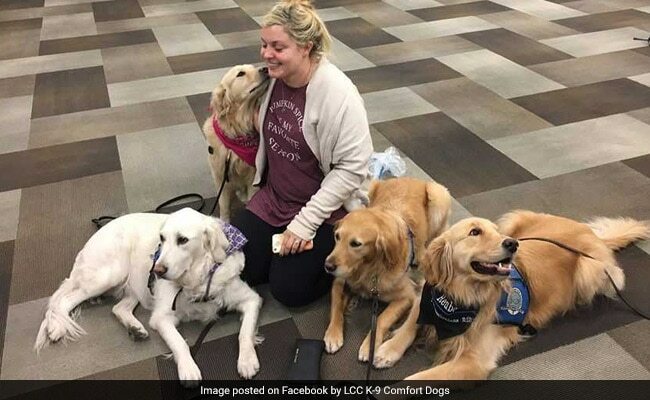 The therapy dogs from K-9 comfort met survivors in the aftermath of the devastating shooting. The dogs visited the injured and the medical staff at Sunrise Hospital and Medical Center in Las Vegas, Nevada. "The key is for people to cry and for people to start talking about what they're are going through, and it's a key part of the healing process," ABC News quoted Tim Hetzner, founder of the K-9 Comfort Dog Ministries. They visited schools, met first responders in the tragedy and families of people affected. 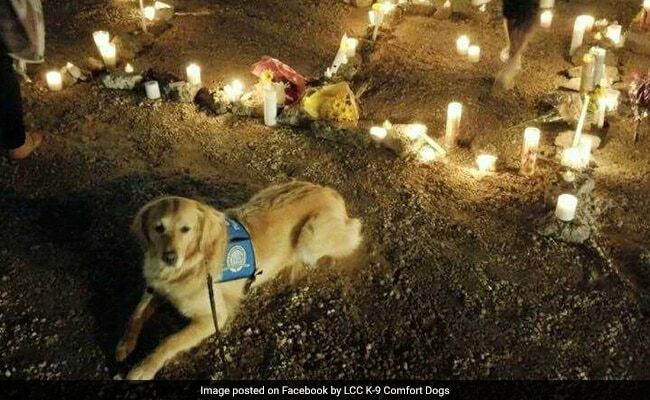 The therapy dogs were also present at a candle light vigil held to remember the victims of the senseless shooting. 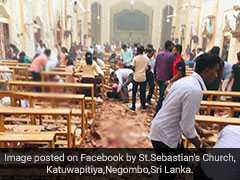 They also greeted CNN news presenter Andersoon Cooper who took some time out from reporting to give them a hug. So happy to run into a group of @comfortdogs outside a hospital in #LasVegas. Met this group first in #Newtown and they help a lot of people who are grieving and in need. The therapy dog program began back in 2005 to comfort the victims of Hurricane Katrina. Recently, the therapy dogs visited those affected by Hurricane Harvey.